Why Does Sustainable Beekeeping Matter? It sounds good to say. Sustainable beekeeping. But beyond the buzzwords, what does it mean to be committed to this holistically as a company? We don’t want to just jump on another bandwagon that “sounds good” but means little. 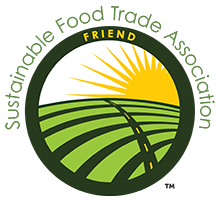 Yes, we are officially part of the Sustainable Food Trade Association and Texas Beekeepers Association, but we want to do more than just show membership credentials. We don’t want to simply give lip-service to the idea of supporting sustainable beekeeping, make some nice graphics and logos, and not move beyond that to actual action. 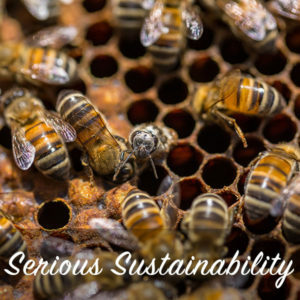 Why do we care about sustainable beekeeping? That’s an easy answer. If we want a future that includes bees, that includes a clean environment for our children to live in, that includes healthy natural honey; we can’t get there without responsible sustainability practices. If bees keep dying off at rates higher than their population growth, the future is grim. The data for 2016-2017 indicated US beekeepers lost upwards of 33% of their colonies. When 1 in 3 bites of food in the US relies on something that a bee-pollinated for us, having 33% colony die-off in a year is pretty bad news for the future. If we employ environmentally-irresponsible practices today, to boost profits a little bit, then tomorrow our children – and those of us who live long enough – will pay ten times more to fix our mistakes. If we poison the waters that bees drink, toxify the fields that bees frequent, and destroy the environments that bees thrive in, we lose our bee-friends, their pollination activity and the gift of natural raw honey they give to us. What Does Sustainable Beekeeping Mean? Sustainable beekeeping means taking care of the bees, beekeepers, and environment during the entire production cycle of raw honey. From the first flower the bee pollinates, to the time when a 24oz jar of raw honey arrives in the mail for a customer to enjoy, every step in the process matters. What does all that mean? Let’s look at each point more in depth below. 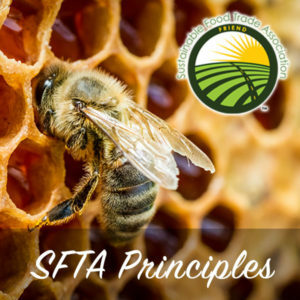 We decided to join SFTA so we could learn from the leaders of organic sustainability how to apply these principles to our own small niche in the raw honey market. 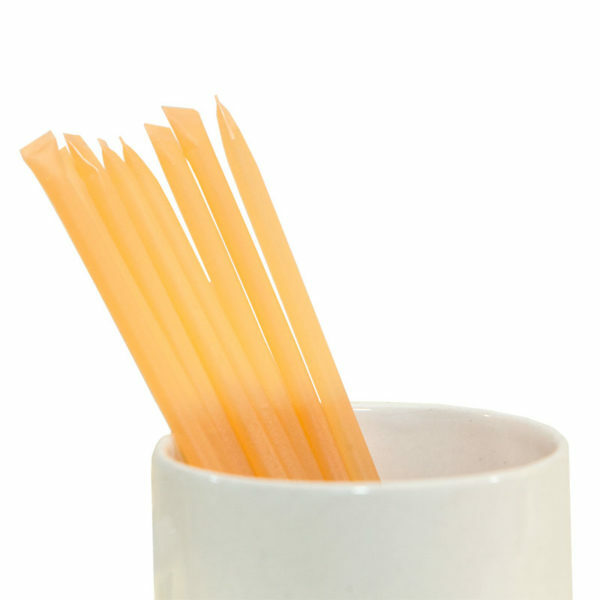 The SFTA is a network of other like-minded organic food companies – from producers/growers to retail chains – that want to take sustainability seriously. We view the 4 principles in relation to Go Raw Honey as summarily encouraging us to reduce and eventually eliminate any economic dependence on environmentally-damaging materials or processes used within our supply chain & production and reducing any inequity in fair trade practices. 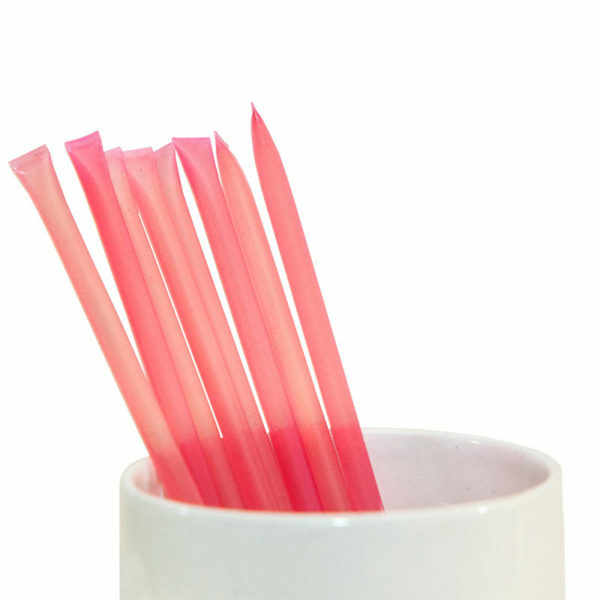 The 11 focus areas that sustainability applies to include organic products, distribution, energy use, climate change, water usage, waste products, packaging, labor practices, animal welfare, consumer education and governance. We view each of these areas as potential places we can make a difference with sustainability goals for ourselves and our partner apiaries! 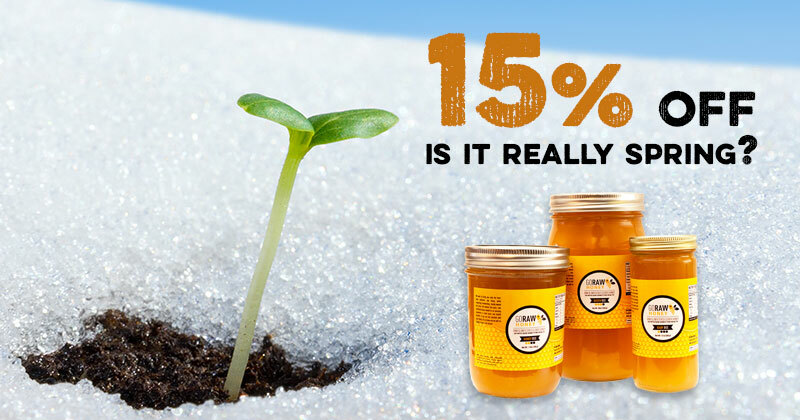 Because we only sell raw, unfiltered honey this is an obvious conclusion for us. Raw honey is all-natural honey, and in our experience is going to be produced by apiaries that embrace common principles in the organic trades. 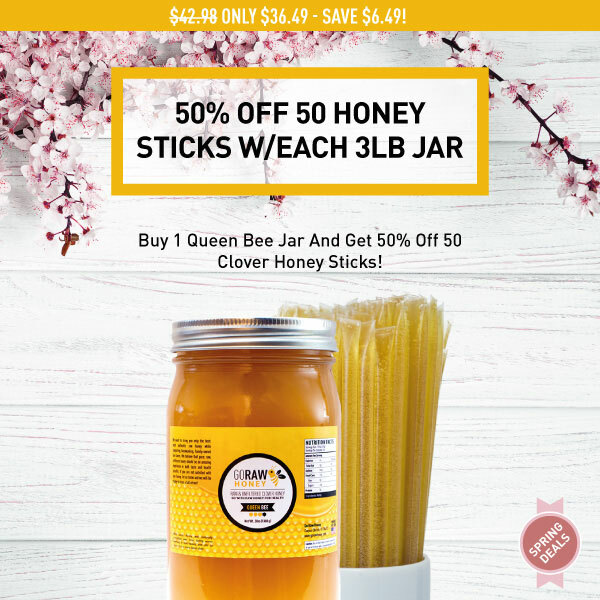 Thus, we only partner with apiaries that show a commitment to natural, organic raw honey production and environmentally responsible practices. Sure, we could partner with large honey producers bringing in off-shore honey (often tainted with chemicals and pesticides!) and white-label it as our brand. We might have a bigger profit margin. But we refuse to pursue such practices. 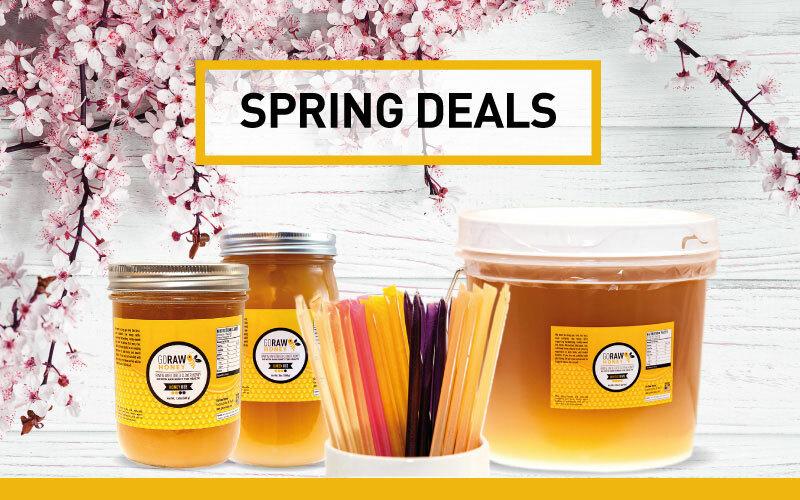 By supporting smaller family-owned operations focused on all-natural raw honey products, we are hoping to sustain their place in the honey market and enable the growth of those committed to sustainable principles. We know that without beekeepers bees could do just fine in the wild. But beekeepers are also some of the best advocates for bees in a world that can threaten their existence with toxic chemicals and environmentally-damaging industries. We ensure that beekeepers we work with earn a fair wage for their hard work. We oppose all exploitative market practices and always pay a premium price back to family-owned apiaries for the honey they provide. If beekeeping is not economically profitable, then it is not sustainable in the long term. We want to help enable beekeepers to stay in the beekeeping business, keep taking great care of their bee populations, and continue advocating for bee-friendly environmental policy! Part of our long-term vision is to not only support existing beekeepers via fair-trade policies but enable new sustainable apiaries to start up. We want to see a new generation of committed, environmentally-responsible beekeepers enter into the field! We want to help them start building a sustainable apiary from the ground up by partnering with them and SFTA to craft a sustainable beekeeping model. One of the ways we determined to work towards sustainable beekeeping is financially supporting responsible state-level beekeeping associations. 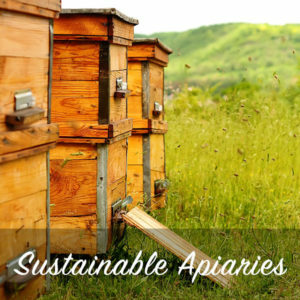 These groups provide valuable resources for apiaries on sustainable, environmentally-sound beekeeping practices. 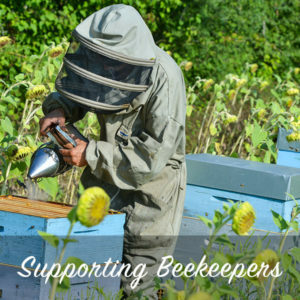 We currently support the Texas Beekeepers Association but intend to support other organizations in states with high populations of active organic apiaries too. As we embark on our journey into the world of responsible, sustainable beekeeping, we intend to document and share our lessons learned. We have so far to go before we feel like we can teach anybody anything! But, the SFTA has a vast wealth of information. 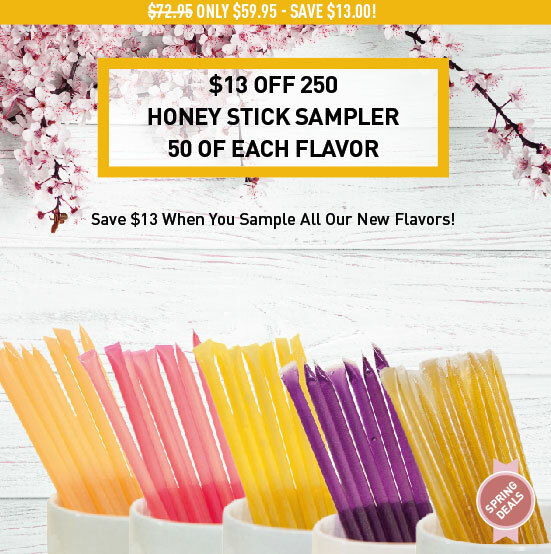 We’ve been pretty busy getting things running at Go Raw Honey these past few months, but we intend to digest what the SFTA has to offer and share what we find here! We also plan to approach beekeeping associations with articles we may produce focusing on sustainable beekeeping practices to help ‘pollinate’ others with ideas they can apply to their businesses as well! We are committed to a yearly plan with sustainability goals, and a yearly audit to see how we did. Whether it is after we complete our first SFTA sustainability audit and identify areas in our supply chain we can improve upon, or after we determine our goals for the year, we intend to share these things with all of you! We don’t want this to be a side-show to our primary business model, but a central purpose to it. We want to help build a new generation of sustainable apiaries and encourage sustainable beekeepers any way we can! That might mean on a small scale of teaching our children environmentally-friendly beekeeping practices, or partnerships with industry leaders on a larger scale moving forward. 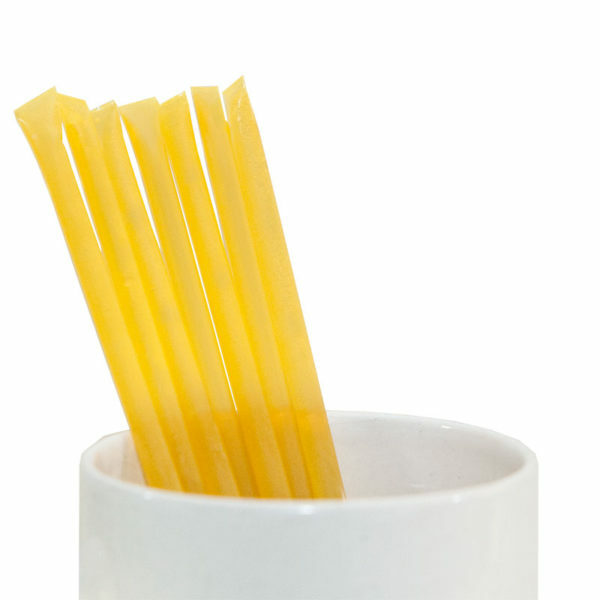 Our company model allows us to expand our supply chain to include new, aspiring apiaries wanting to enter the market. 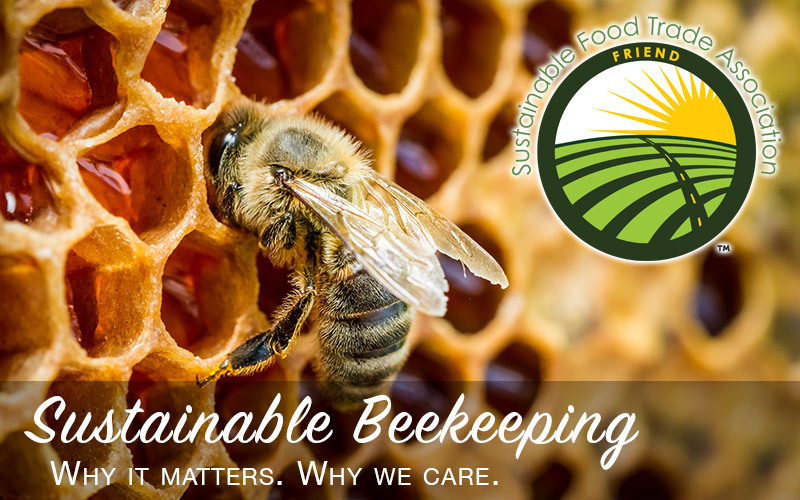 We have a real chance to partner with people early on and help them understand the necessity of sustainable beekeeping that implements the SFTA guidelines towards a better future for both us and the bees! If you have any interest in being a part of this or any questions, in general, please feel free to contact us on our website.